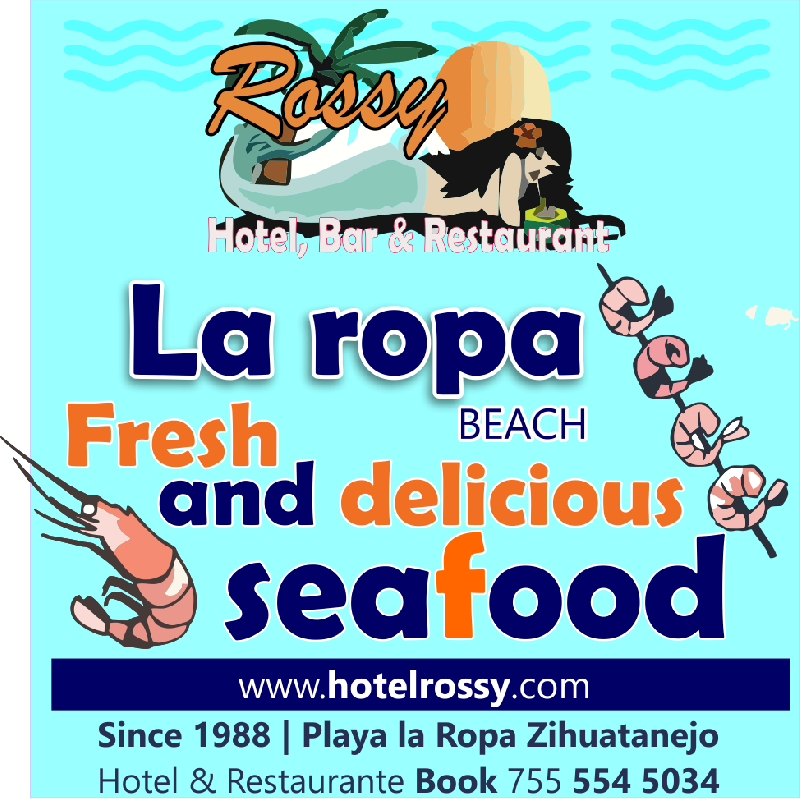 Since 1988 Hotel, Bar and Restaurant Rossy has served the best seafood and selected meats. 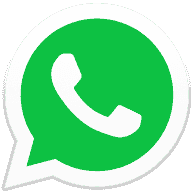 Located in La Ropa Beach. Nestled on the Pacific Coast in the southern state of Guerrero, La Ropa Beach is one of Mexico's finest treasures. 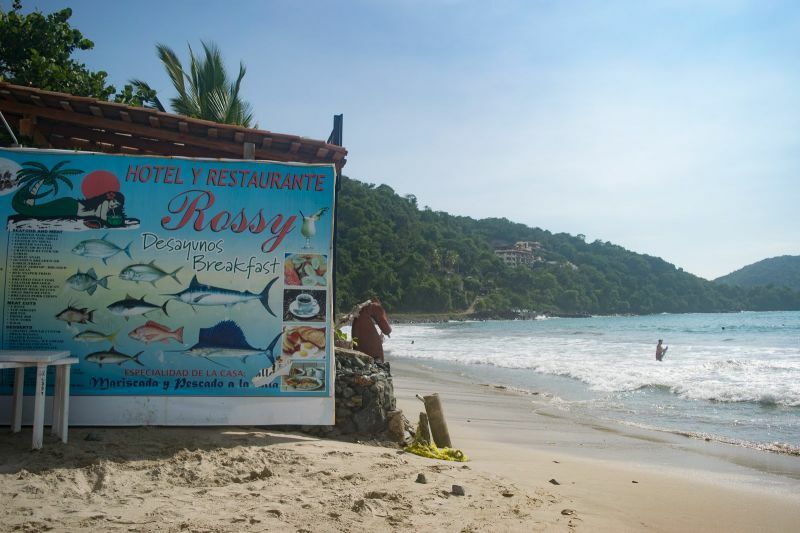 Located a 2-minute walk from this beautiful beach is Hotel Rossy one of the last authentic affordable hotels in the area. Also, Restaurant Rossy is undoubtedly the best seafood restaurant in the area featuring local freshly caught seafood daily. 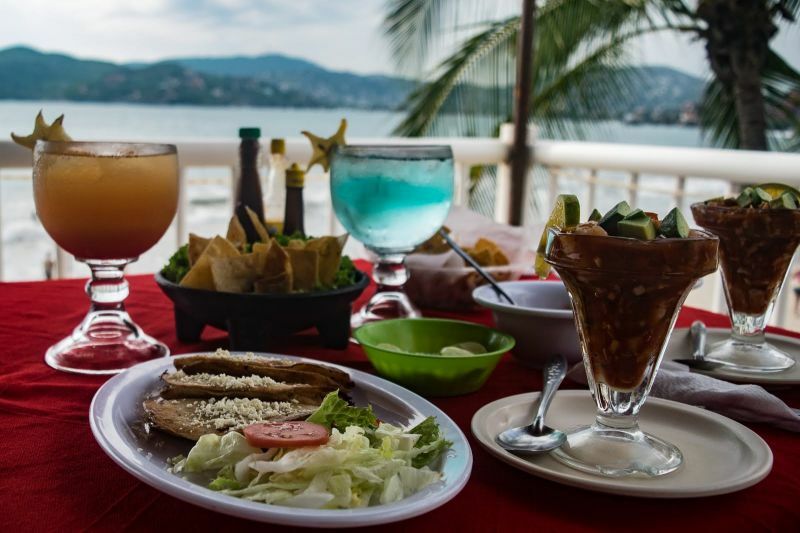 Club de Playa, Mariscos, Hoteles.